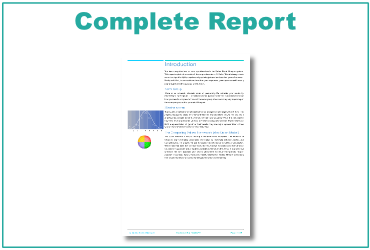 The Complete Report explains how scores are calculated, what the scores mean, a description of each test, a description of what each trait means, and an individualized explanation of what the candidate's score indicates on every trait. 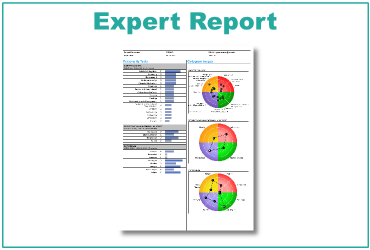 The Expert Report is a compact version of the candidate's results, meant to fit onto only a few pages to give the viewer an easier way to integrate results from different tests. This test also includes information not given in the Complete Report, such as information on conflicts (places where the scores appear to be in conflict with each other) and summary trait calculations (OP5 scores that summarize the candidate's personality 'power'). Want an overview of a team, a division, or to see a whole company at a glance? 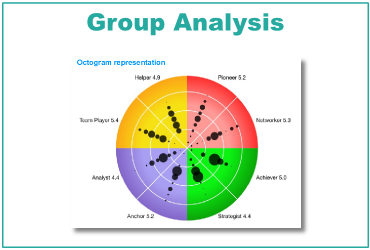 The group analysis feature in OTM will allow you to quickly see how everyone fits together. This analysis can also be produced as an excel spreadsheet for analysis in your own favorite statistical analysis machine. We have put in years of research to find the links between personality and competencies. What we have found is that it is impossible to make a one-to-one prediction, competencies can be learned! What we have been able to uncover is how a candidate's personality influences the SPEED and EASE of the candidate in developing competencies. And that is what this report does. 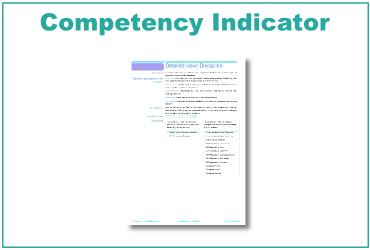 For each of the 53 competencies in the OTM library, we break down a general 'developability' score, show which traits influenced that result, and give sample behaviors that illustrate that competency in detail.